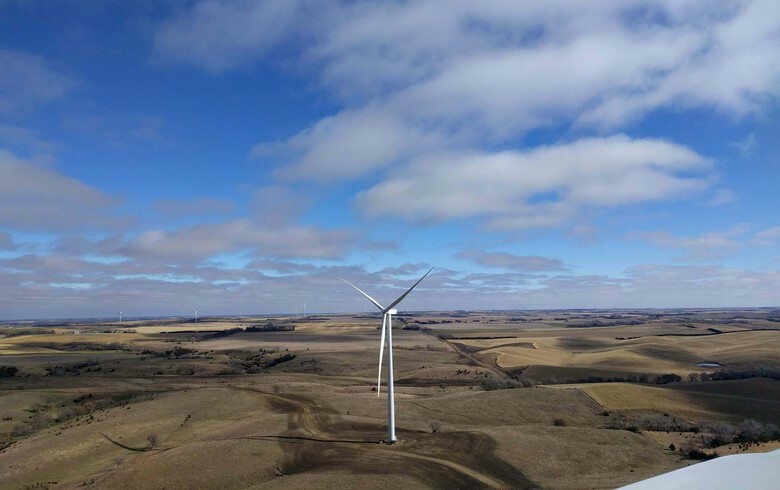 The 202.5-MW Upstream Wind Energy Project in Nebraska and the 161.3-MW Pine River Wind Park in Michigan were among the biggest newly completed installations in the US in January. Most of the new solar power capacity for the month is located in Florida. Read more here. 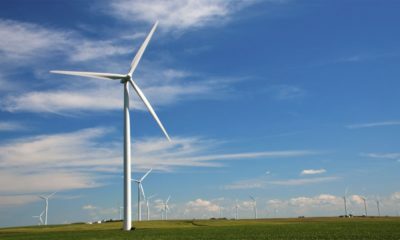 Invenergy has constructed several other wind projects in Nebraska in addition to the 81 turbines for the Upstream Wind Energy Center on the north and east side of Neligh in Antelope County. The wind project became operational in January, 2019. Maximum capacity is 200,000 kilowatts (or 200 megawatts). The wind project is expected to supply enough annual energy to power approximately 68,000 homes. Invenergy also built the 118–turbine Prairie Breeze Wind Energy Farm located in Antelope, Boone, and Madison counties, which began commercial operation in March 2014. Maximum capacity is 200 megawatts. The average annual output could power 60,000 homes. 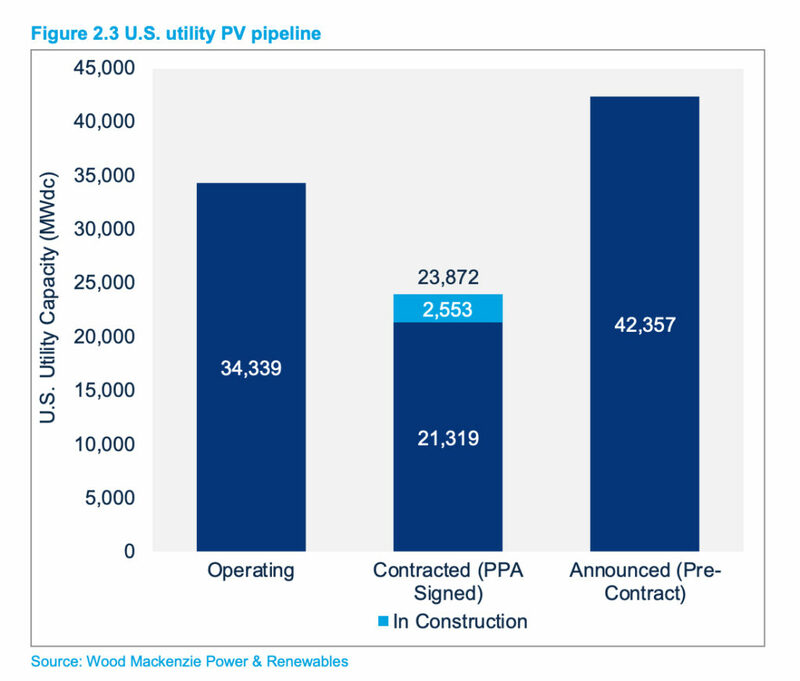 NextEra Energy Resources, are already the world’s largest producer of renewable energy from the wind and sun and, when this plan is completed, FPL expects to be the largest utility owner and operator of solar in America.” Read the news release here. announced and are in their respective interconnection queues nationally. This entry was posted in Nebraska / Midwest News and tagged Federal Energy Regulatory Commission (FERC), Florida Power & Light (FPL), FPL's sister company NextEra Energy Resources, Invenergy, Nebraska Energy Office, PV Magazine USA, Renewables Now, Solar Energy Industries Association (SEIA), Upstream Wind Energy Center, Wind Energy Generation in Nebraska, Wood Mackenzie on March 13, 2019 by Helen Deffenbacher. Upstream Wind Energy Center is currently under construction and scheduled to begin commercial operation in the fourth quarter of 2018, creating more than 240 jobs during construction and up to 11 full-time, permanent jobs once operational. The project will generate approximately $2 million a year for the local economy through tax payments, lease payments to participating landowners, and wages and benefits for employees. With 81 wind turbines, the wind farm will be able to power as many as 68,000 homes and businesses. Read the complete press release here. This entry was posted in Nebraska / Midwest News and tagged American Wind Industry Association Press Release, Antelope County, economic benefits of renewable energy development, Invenergy, Upstream Wind Energy Center on January 9, 2018 by Helen Deffenbacher.